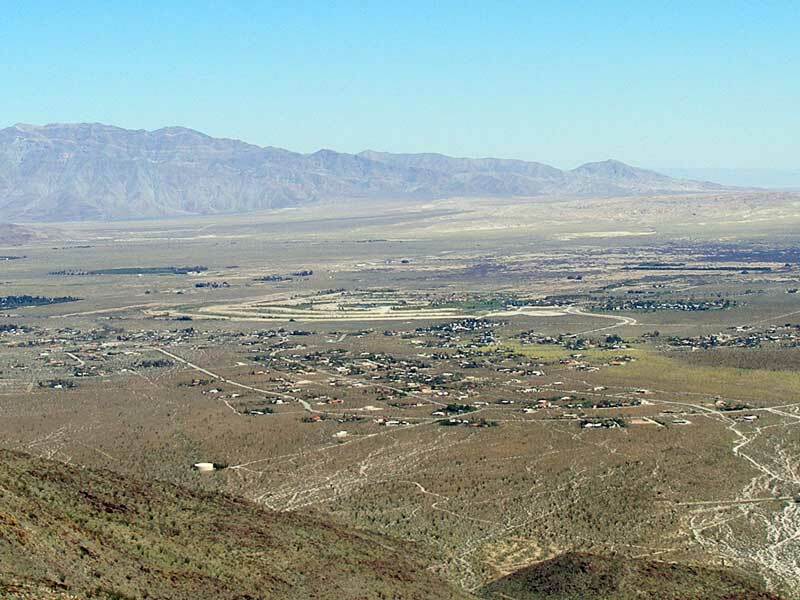 Groundwater is effectively the sole source of water supply for Borrego Valley, California. By the mid-2000s, agriculture, recreation (predominantly golf courses), municipal uses, and the Anza-Borrego Desert State Park required about four times more water than is available through natural recharge. As a result, the U.S. Geological Survey began a cooperative study of the Borrego Valley with the Borrego Water District (BWD) in 2009. 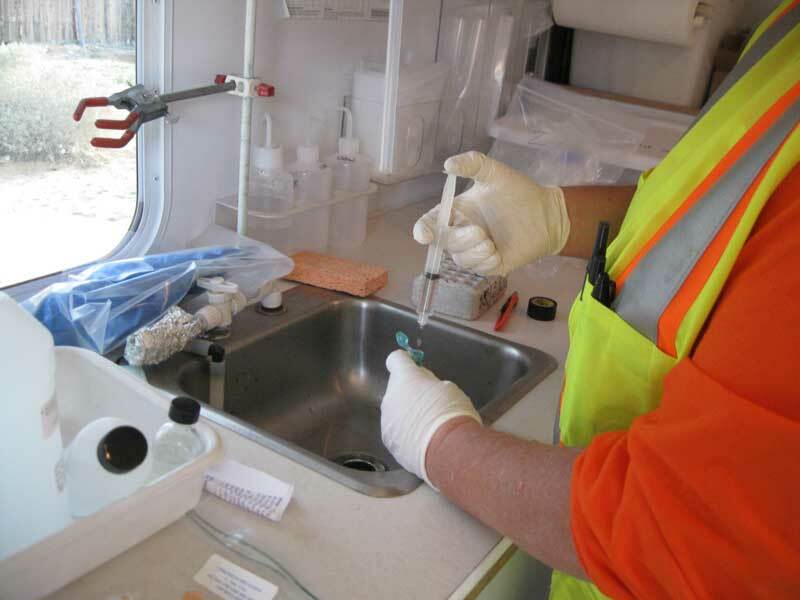 The purpose of the study was to develop a greater understanding of the hydrogeology of the Borrego Valley Groundwater Basin and provide tools to help evaluate the potential hydrologic effects of future development. The availability of groundwater in the Borrego Valley is a concern because groundwater-levels have declined more than 100 feet in some parts of the basin. The Borrego Valley Hydrologic Model was developed on the basis of historical conditions (66 years) for the analysis of the use and movement of groundwater and surface water throughout the valley, and to provide a basis for addressing groundwater availability and sustainability analyses. The quality of groundwater in the Borrego Valley is a concern because it is the sole source of water for agricultural, recreational, and public supply. Explore the water-quality data map for detailed information.